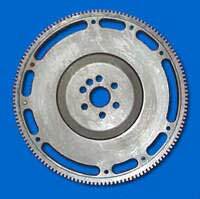 The PTP flywheel (as fitted to VHPD engines) is 30% lighter than a standard one. This results in sharper throttle responses, quicker gear changes and improved acceleration. All metal with 52mm opening standard is 48mm. Should give more mid range.